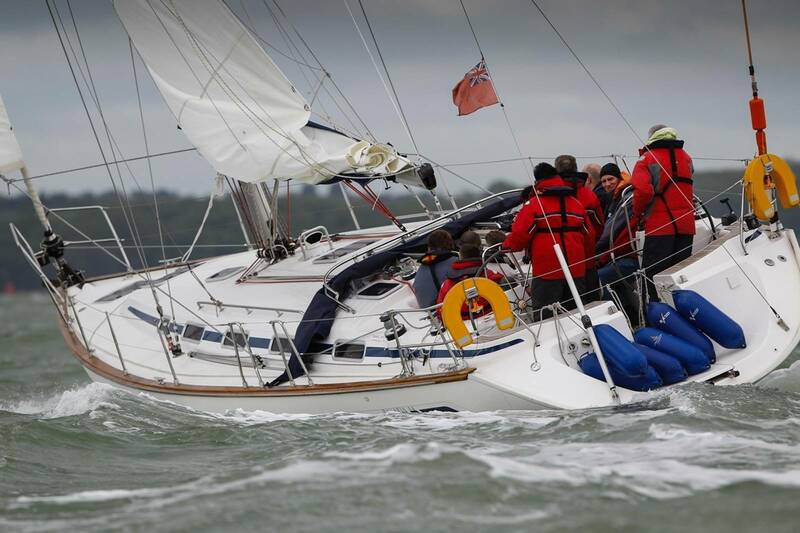 Aurora the Bavaria 44 sailing out of Hasler Marina in Gosport. 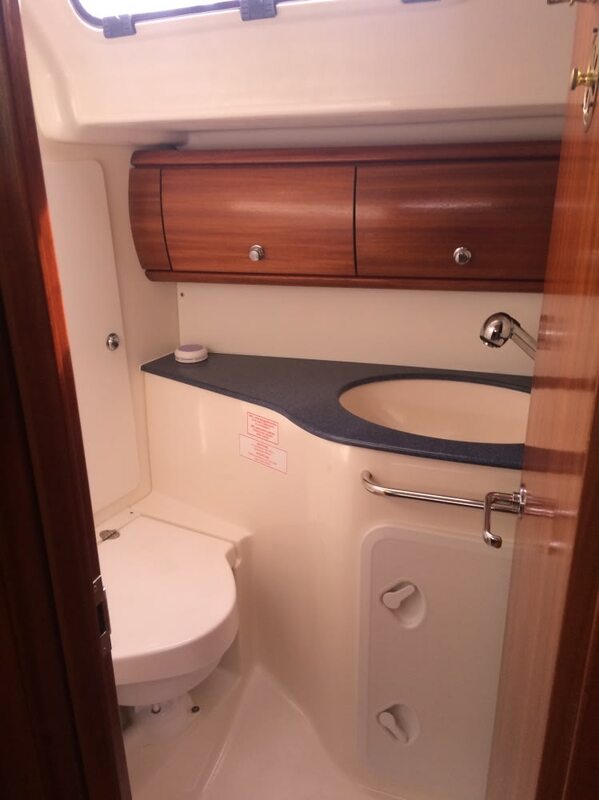 She is available for bareboat and skippered charter. 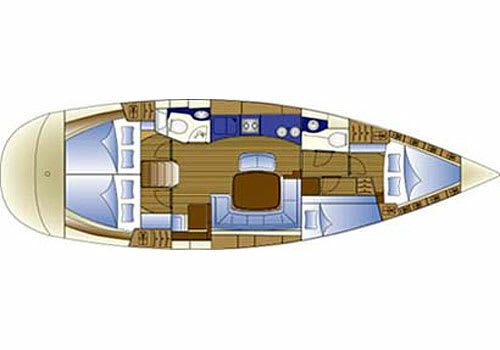 Aurora has 10 berths in 4 cabins and a double in the main saloon. 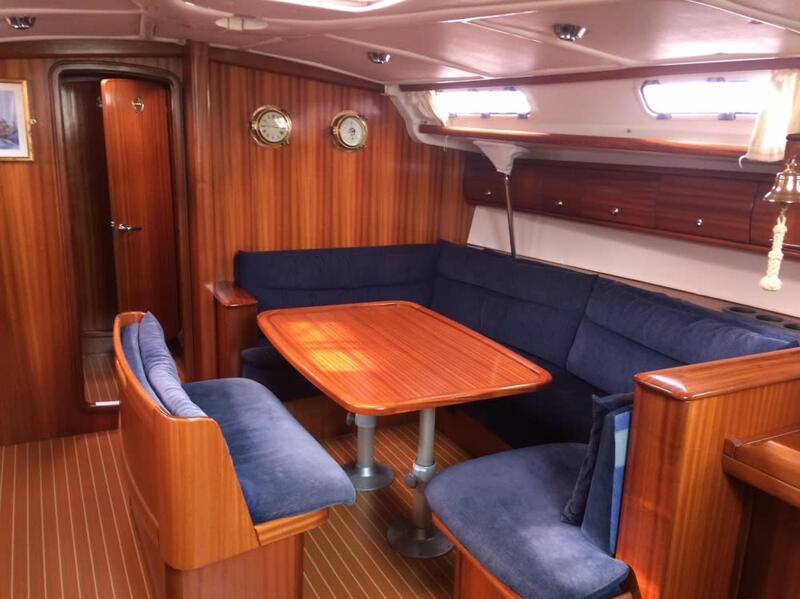 Her large rig, twin steering wheels, lead keel and easy to control sail plan makes her a great all-rounder for day sailing or going further afield. MCA coded for 12+2 persons for day sailing and 10 overnight. 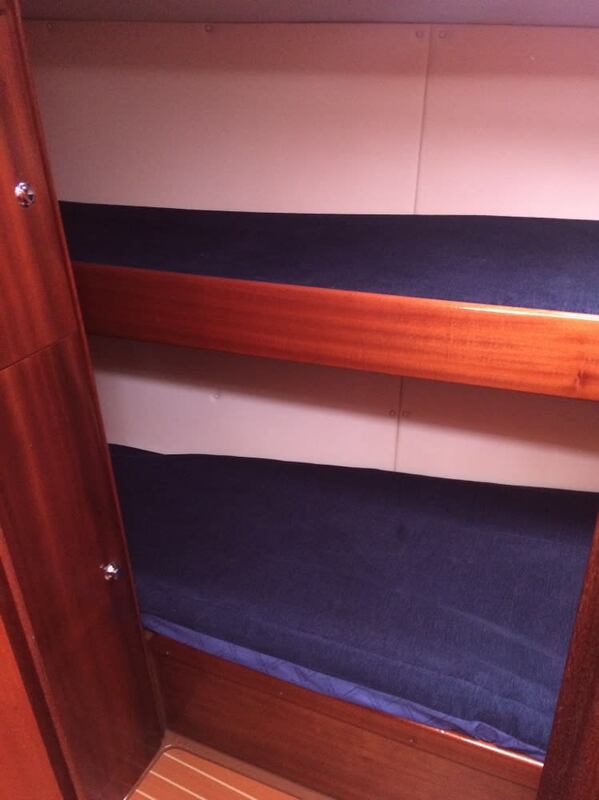 Prices start at £950.00 for the weekend and if Skippered please note that there will be an extra cost of £150.00.